In our house, bathtimes don’t always go to plan. Especially, I might add, when you’re bathing two children at once. Sometimes, the arguments are centred around not wanting to get in the bath. While other times it’s all about not wanting to get out once bathtime is over. Bathtime is a necessary part of everyday life, but that doesn’t mean it’s an easy one. At some point or another, all of us have probably been frustrated at bathtime, especially when we are tired at the end of a long day. Why does it have to be so difficult - it’s just a quick dip? The good news is that regardless of what makes bathtimes stressful in your house, there are plenty of ways you can make bathtimes tantrum free. If your children hate getting in the bath, give them a warning half an hour before bathtime. I tell mine that it will be bathtime in half an hour, so soon they’ll need to go upstairs. I find that if I suddenly tell them it’s bathtime, and they haven’t had a chance to finish their game or their TV programme, they start to get upset. Giving them a warning that bathtime is soon, can help to prevent this from happening. Make your children’s bath more fun by adding bubbles. There are lots of cute bath bubbles made for kids, some of which contain colouring and even glitter to make baths that little bit more enjoyable. Or, to jazz my children’s bubble bath up, I like to add a couple of drops of food colouring. 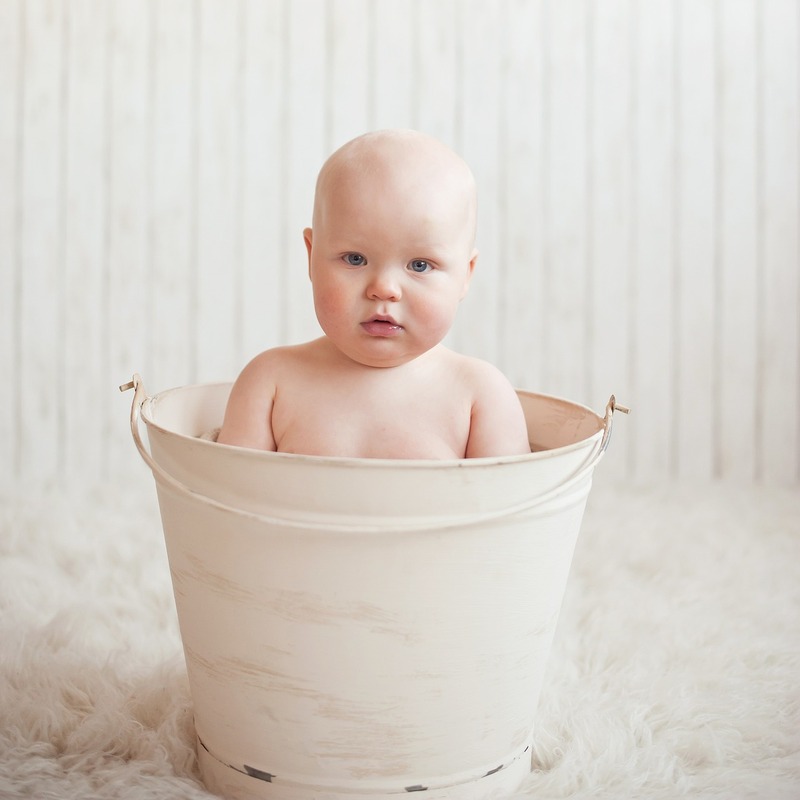 It’s amazing what a red bath can do when it comes to encouraging your little ones to enjoy bathtime! Everyone knows that bathtime is all about the toys. If you don’t already have a basket of bath toys in your bathroom, I would recommend that you get one. They have been a life-saver for me. I let each of mine choose a couple of bath toys from the basket - if they choose them, they’re more likely to want to play with them. Then, every bathtime I get the basket of toys out and let the children splash about with their favourite water toys. Boats, ducks, fish, etc., all make great bath toys. As well as having toys on hand, bath crayons and paints can also be a great tool of encouragement for kids. 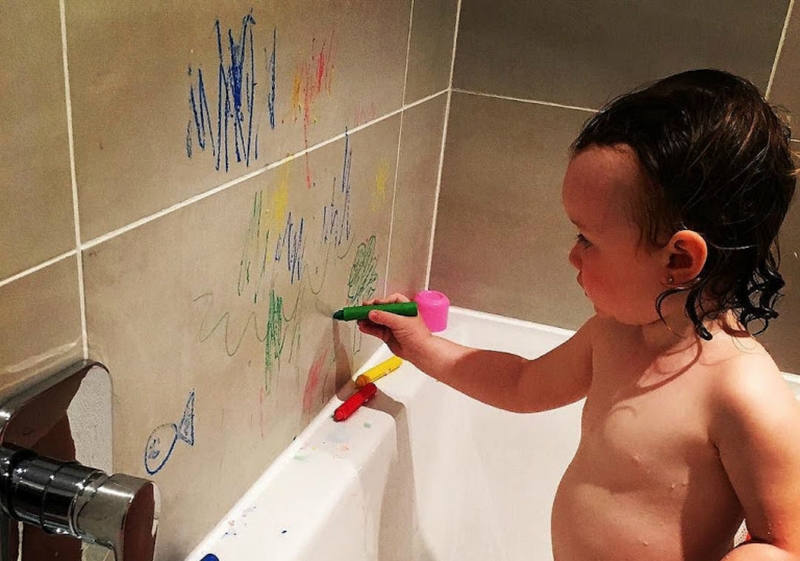 Children love getting messy, which is what makes bath paints and crayons such a great bathtime toy. You can buy these at most toy stores - they’re safe, wash out easily, and are a lot of fun. My two love these. Do you struggle to get your kids to wash properly? Mine moan that they don’t want to be washed or are having too much fun playing? Instead of giving them normal soap, maybe opt for bath jelly. Lots of shops, such as Lush, sell bath jelly soap that looks and feels just like jelly. It’s great for kids because it lathers up quickly and is fun to use. They come in all sorts of colours, some even have glitter, making them perfect for little ones. Have you created a bath monster - once your little one’s in the bath do they hate getting out? Don’t worry you’re not alone - Harry, in particular, is like that. To deal with this, I sometimes use the timer on my phone and give them a set period in the bath each night. I explain that when the timer goes off, that means it’s time to get out and it usually works. You could also use a star chart that gives them a star for every time that they get out at the set time without a fuss. Another reason my children hate getting out of the bath is because it can be cold. 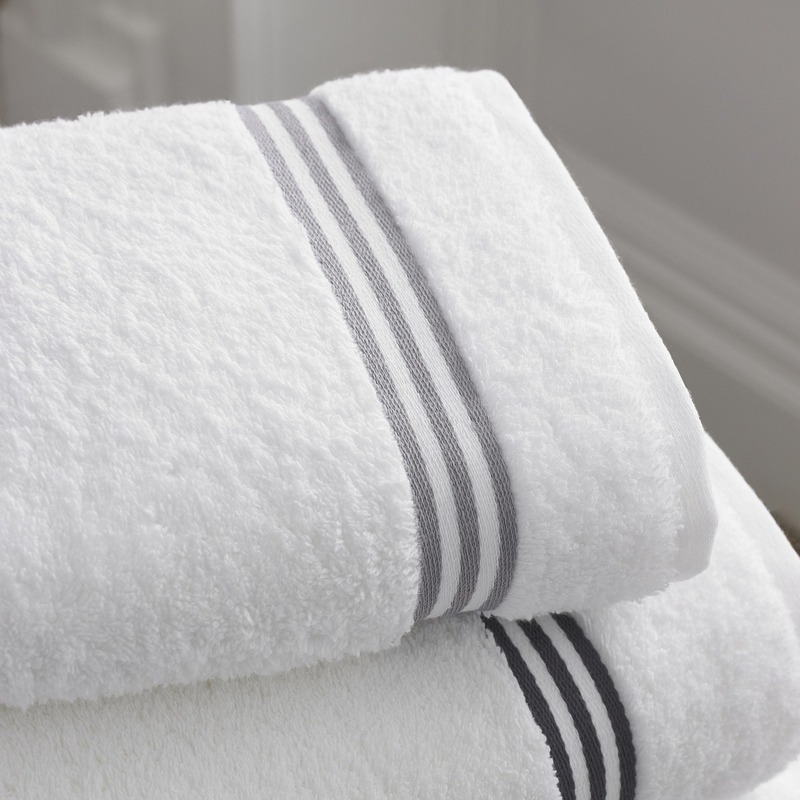 To prevent this problem, I always try to make sure that the bathroom is nice and warm and that I have big, fluffy towels on the radiator ready to wrap them in the minute they get out. They both love this part. To keep them warm once they’re all dry, dressing gowns are a must. You can buy supersoft, fluffy personalised bathrobes online, if your kids don’t already have one. To encourage your children to be well behaved at bathtime, use a rewards system. The star chart I mentioned before, can be used to keep track of rewards. For every 20 gold stars, your kids get, give them a treat. This doesn’t have to be anything big, just a little something to say well done. I find that if my children know that when they behave, they get rewarded, they tend to make an effort to be better about bathtimes. So there you have it, the best ways to make bathtimes a little more bearable. Believe it or not, bathtimes don’t have to be a struggle; it’s just about how you manage them. Have you got any top tips for making bathtime more bearable?